August Bank Holiday Monday's were a time for fun and frolics in Stockingford. The workers of Messrs Stanley Brothers had the chance to unwind and get the whole family together thanks to Reginald Stanley. 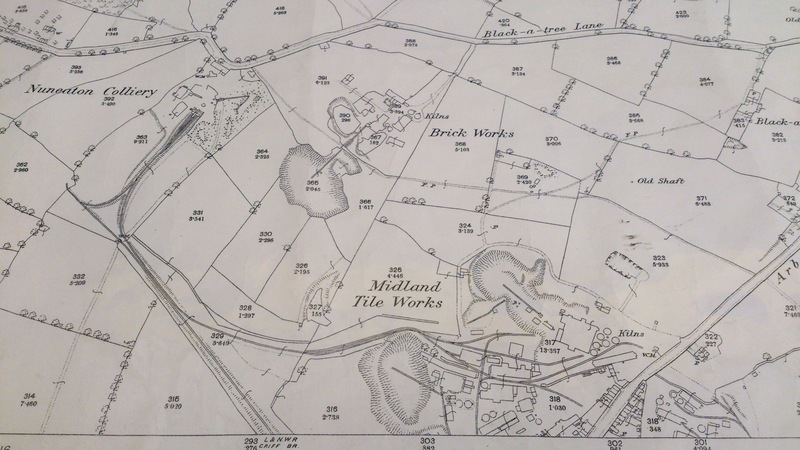 The Brick and Tile Works and Nuneaton Colliery men and boys worked till mid-day, then gathered with their ladies and children in the field near the colliery. As families arrived the sound of pleasant music could be heard, thanks to the Nuneaton Temperance Brass Band. Before tea was served, a day of sports and various events took place. Interestingly the sack race was highly amusing and provoked considerable merriment, the winner being a Mr L Neale. Prizes were also supplied for throwing the hammer, putting the stone and throwing the cricket ball. The serious events saw G.Barker win the Mile race and J. Bacon the 100 yards flat race. Tea was then taken in a large marque, but it wasn't big enough to cover the numbers sitting down, so many partook of the repast in the open air. The catering was supplied by Mr T Horton and was 'thoroughly enjoyable in every respect'. Once tea was finished a singing competition (X Factor style do you think?) took place with eleven gentlemen taking part. The judging panel announced Mr T Horton (after his superb food) the unanimously winner taking home a set of knives and forks. Coming in second was L.Neale singing 'The pit boy's song'. Mr Arthur H Rodgers was in attendance for the days events. Click on the picture to see a map of the area in the early 1900's. Not many houses then. As the day heading into the evening, Mr Arthur H Rogers (M.D of Stanley Bros) addressed the crowd. 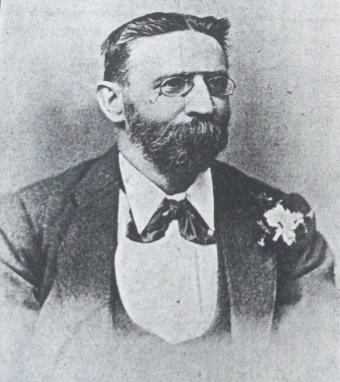 He wanted to thank Mr Stanley for his kind and liberal entertainment, wishing him 'health, happiness and long life' and 'he sincerely hoped Mr Stanley would live long to be proprietor of the Midland Tile Works and Nuneaton Colliery, to this the crowd replied with some loud and prolonged cheers. Mr Jacob Stanley along with his Father and Mother the Rev J Stanley, had also travelled to enjoy the day, they too received three cheers. Reginald then stepped forward, but didn't wish for a vote of thanks, seeing the workers, their friends and acquaintances enjoying themselves was all the thanks he needed (Applause). He thought it was far better to have a treat in the summer, and hoped they would have a similar treat next summer. (Cheers). To end the day they ventured back outside and a brick making competition for the skilled workers, was organised. The winner was S.Simpson making 20 bricks in 6 1/2 minutes and was given a silver plated teapot for his efforts. But the highlight of the days celebration had to be the tug'o'war between the Tile Works and Colliery men. The tile men letting themselves down and it resulted in an easy win for the Colliery men. The under 18's also faced up, this result was a less conclusive one. During the struggle, the excitement became intense and shouts from the mob were getting louder and louder. Cries of 'The Brickyard forever' thundered around the field, then as the pit boys gathered momentum barks of 'Go it, ye colliery lads' were heard. After a few close calls the Brickyard claimed victory to the delight of the partisan crowd. Reginald bore the cost of the day's entertainment and prizes himself and he always had the interests of his workers in his mind. All he asked was they worked hard when 'on the job'.